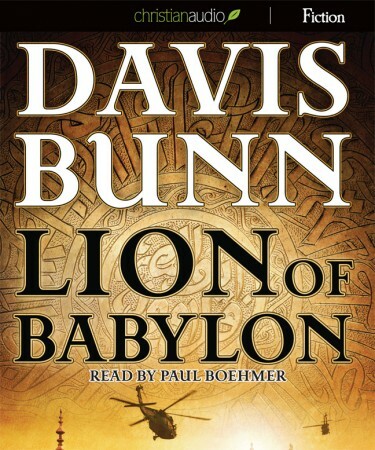 I enjoyed listening to Lion of Babylon whilst driving on several long road trips. The story was compelling and I appreciate a book without bad language or offensive sexual content (sadly, all too rare these days!). Given the current news of Iraq - the storyline of the book is also apposite today! Recommended!